Make your home feel a lot more complete by introducing this fantastic Churchill Wall Mirror. This wall mirror has a gorgeous design which takes a minimalist and traditional design and gives it a contemporary twist. 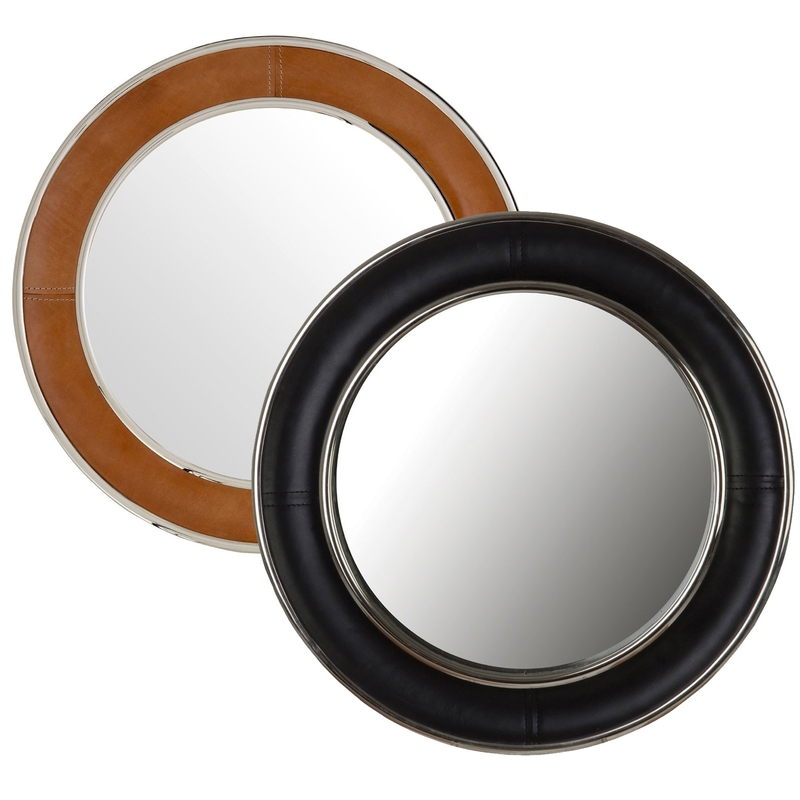 This Churchill Wall Mirror is given a genuine tan leather finish which is sure to make a striking focal point in any home.